Youth Agenda: WHY WE NEED YOUTH LEADERSHIP IN KENYA. A recent survey conducted by Aga Khan East Africa Institute sent waves across the country with its findings. The gist of it, or what stood out the most was the fact that a majority of Kenyan youth are okay with making money by any means provided one is not caught should some of those means be illegal. From this conclusion, logic demands that we keep the youth away from public funds as much as possible, if what is happening at the youth development fund is anything to go by. But is that really the solution to the erosion of our society that has pervaded our young minds? I think not. Perhaps the solution lies in allowing the youth to have a significant voice in how they are governed. This can only happen once young leadership is taken seriously in Kenya. Below are a number of reasons why it is of paramount importance to immerse the youth in the governing processes of the country and most especially the leadership. A delicate balance between idealism and realism. Young people from teenage hood to early adulthood tend to be idealistic. They recognize the problems facing the world and they have grandiose often unrealistic ideas on how these problems can be solved. Youth who have attained the age of vying for elective political positions are bound to have attained a certain level of realism that would allow them to formulate and contribute to the laws of the country. Older people tend to lack some idealism which dims the political will to introduce change since they tend to accept things as they are. Young leaders will offer the much needed delicate balance between the two extremes of idealism and realism. Young people are more receptive to change. A lot plagues our country from graft, to poverty to bad leadership. Young people tend to be more flexible as far as initiating and adapting to change is concerned. They refuse to accept the status quo especially if it is retrogressive. There is no doubt that a lot needs to change in the way we govern our country for the sake of all Kenyans. Who is better than the youth to advocate for their fellow young people and initiate the rest of the country into an era of good, reliable governance. They are the best poised to address issues affecting the youth socially, economically and politically. No one understands the issues affecting the youth as much as the youth themselves. Older people may argue that they were once young hence they are just as equipped to address youth issues. Unfortunately, this claim is not entirely accurate. The older generation and the younger ones are living in different circumstances and facing very different challenges especially socially, politically and economically. During President Daniel Arap Mois' regime, young people in universities had a significant voice in political matters. Perhaps they had a greater vested interest or political will. It is for this reason that more young people need to get into political leadership so as to make other young people politically vested. Young leadership allows government to take advantage of new innovations and technologies. Young people have an easier way of communicating with one another. Should more youth get into leadership opportunities, young innovative Kenyans may feel more at ease about approaching the government with their innovations since they know that their young representatives will give those innovations the excitement and attention they deserve. 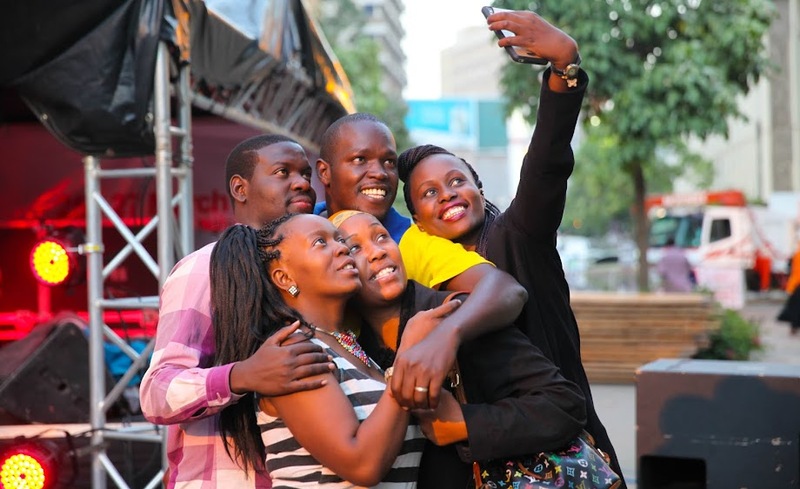 The youth also tend to be more open to technological strides. With Kenya’s intent to become a digital nation, taking advantage of youth leadership will be to everyone’s advantage. Investing in young leaders increases their knowledge and practical skills, strengthening their social interest and nurturing long-term commitment to entrepreneurship and creative health solutions. If Kenyans expect better leaders who make better choices for the future, we need to start investing now by providing the youth with opportunities that nurture good leadership and result oriented qualities. Youth participation guarantees sustainable dialogue, mutual respect and understanding of young people’s needs and a shared vision for action. 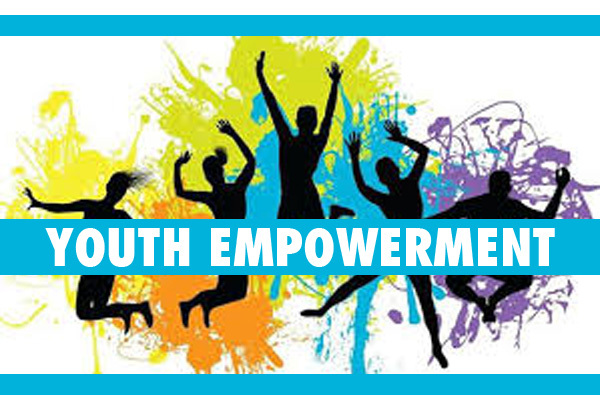 The youth need to be involved in policy making particularly in issues that affect them such as economic policies, education and health; when viewed in perspective, you realize that youth are affected by every facet of nation building. Through inclusive leadership we allow for different strategies in dealing with the youth as compared to other groups so as to adequately meet the needs of all citizens. Ensures the future generation is equipped with competencies necessary for strong leadership. With the current challenges that Kenya is facing especially as pertaining to graft and misconduct in public offices, involving the youth now rather than later allows for consistent action in fighting against graft and adoption of strong leadership practices by the youth which can then be passed on to future generations. A study conducted by the World Bank in 2008 showed that the GDP of a country declines when its youth are not active participants in the society. Active participation should be political, social and economical as all these issues are intertwined in ensuring the sustainable development of a country and its ability to compete with other middle and higher income countries. Kenyans need to stop talking and simply act in involving the youth in leadership. The youth also need to rise up and demand for space in the country’s leadership instead of waiting for the opportunities to be handed to them.